Here are some do-it-yourself steps that you can take to maintain your air conditioner so that it runs at peak efficiency. Good maintenance can save on energy bills, cool your home more effectively, and prevent inconvenient and expensive breakdowns. •	If your air conditioning unit is on the ground, once a month clear any plants, leaves or debris that impede its air flow. With a garden hose, wash any dust, dirt or leaves from the grill. 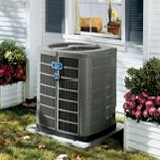 •	While your air conditioner is in use during warm weather, change the filter at least once a month. •	If you live in a humid climate, check the drain of the air conditioning system to make sure that it's draining properly. 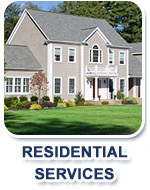 •	Schedule maintenance for your air conditioner once a year, preferably before you begin heavy use in the summer. 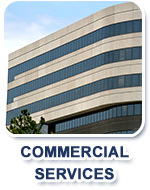 Scheduled maintenance will ensure that your unit is working at optimum efficiency. This will save on energy bills. It may also save you a breakdown during the summer heat.